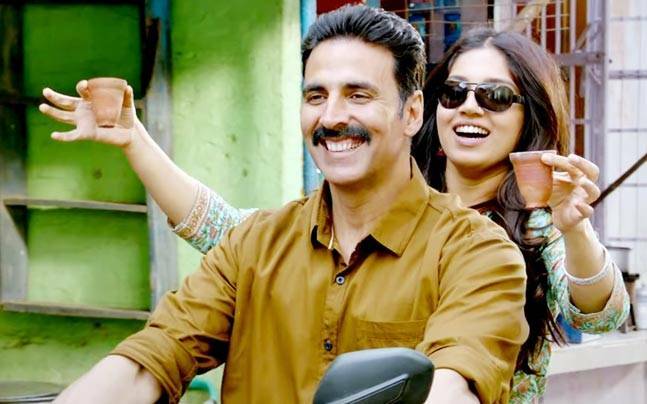 Akshay Kumar and Bhumi Pednekar starrer ‘Toilet-Ek Prem Katha’ has collected approximately Rs 6.25 crore on its ninth day at the box-office, thus taking the film into the prestigious 100-crore club, reports Boxofficeindia.com. The film, opened with decent numbers of Rs. 12 crore nett, went on to make an estimated Rs 94 crore by the end of week one. On its second Friday at the domestic box-office, the film collected approximately Rs 3.75 crore, followed by a hike in Saturday’s collection estimated at Rs 6.25 crore. The film’s total now stands at approximately Rs 104 crore. ‘Toilet: Ek Prem Katha’ is a love story set in the Nandgaon region of Mathura and addresses the issue of open defecation and methods that can be adopted to curb it. 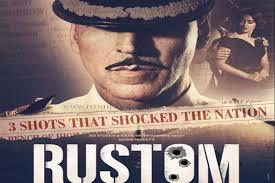 Directed by Shree Narayan Singh, the film is a joint production of hit duo Akshay Kumar and filmmaker Neeraj Pandey of ‘Baby’ fame. Go-getter Keshav (Akshay) serenades liberal-thinker Jaya (Bhumi), a woman from his neighbouring village in Uttar Pradesh. They marry but it doesn’t strike Keshav to tell her that his house doesn’t have a toilet. This then becomes the grounds for Jaya to file for a divorce. This film is a satirical take on the age-old ‘tradition’ of seeking fields to relieve ourselves. Mercifully it steers clear of being a documentary on sanitisation. Instead TEPK is a robust love-story striking a balance between entertaining and educating. Writer-duo Siddharth-Garima take us through this eye-opening journey of how we need to build toilets for our women (if not a Taj Mahal) through dramatic conflicts between the lead couple — Keshav and Jaya, followed by those between Panditji (Sudhir Pandey) and his older son. The easygoing equation between two brothers, Naru (Divyendu) and Keshav is also delightful. Not to forget the protagonist’s war against his entire village for a latrine. 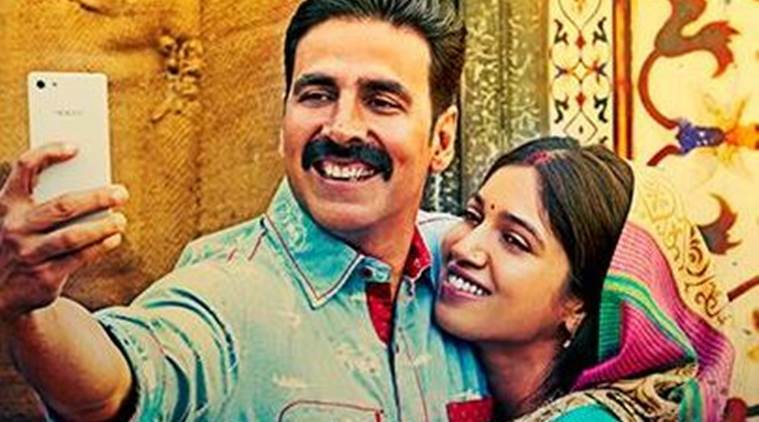 Be the first to comment on "‘Toilet: Ek Prem Katha’ box office collection Day 9:film enters the 100-crore"